Good afternoon all Blues Club supporters! Thanks heaps for your support over the past 12 months, we’ve had some very memorable jam nights and many other special events that have been a lot of fun for all those concerned. 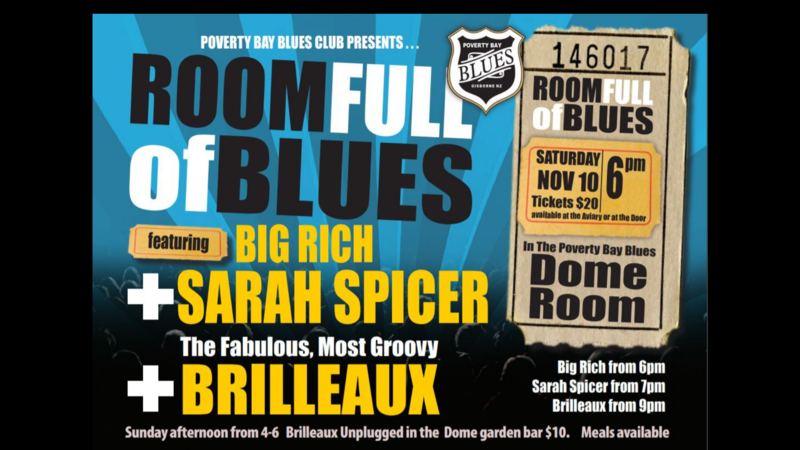 As an incorporated society the Poverty Bay Blues Club has to hold an Annual General meeting every year. This is an opportunity to elect and appoint the officers of the Club, as well as a committee. So if you’d like to be involved, now’s the time to stand up and be counted!